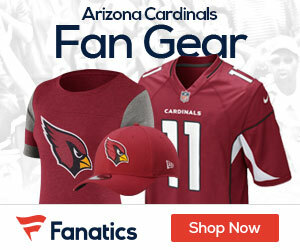 Concussion symptoms will likely keep Arizona Cardinals quarterback Kevin Kolb out of the 2011 regular season finale, Kent Somers ofThe Arizona Republic reports. Kolb sustained a concussion early in a December 11 win over the San Francisco 49ers, keeping him out of the last two games. With the Cardinals eliminated from the post-season, there’s little incentive to rush Kolb back from a head injury. The concussion symptoms are “nothing serious, but it’s something I can’t play with,” Kolb said.